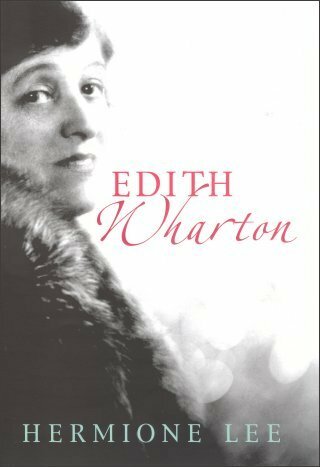 Mining previously untapped sources, Hermione Lee gives readers a new look at Edith Wharton in a landmark biography that is as tough, modern, brilliant and complex as Wharton’s own fiction. An icon of American fiction, Welty loved the written word from early childhood. An astute shrewd observer, she studied people and loved strangers, and her work reflects humor and tragedy with lyric style. Marrs, who knew Welty for the last 20 years of her life, makes brilliant use of that access. An appendix, bibliography and notes are included.